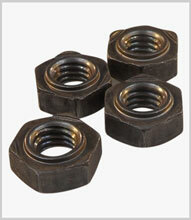 Produced with weld lugs or protrusions to enable their use with standard projection welding equipment. 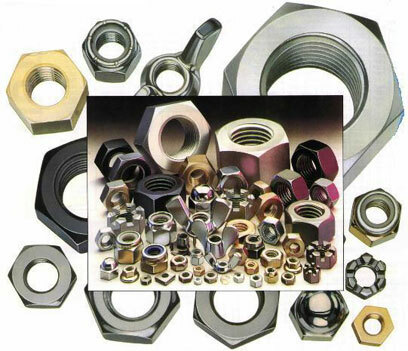 Formats of round, hexagonal or square geometries are available in steel or stainless steel. Sizes M3 to M16 are common.